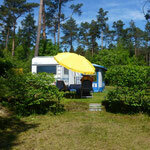 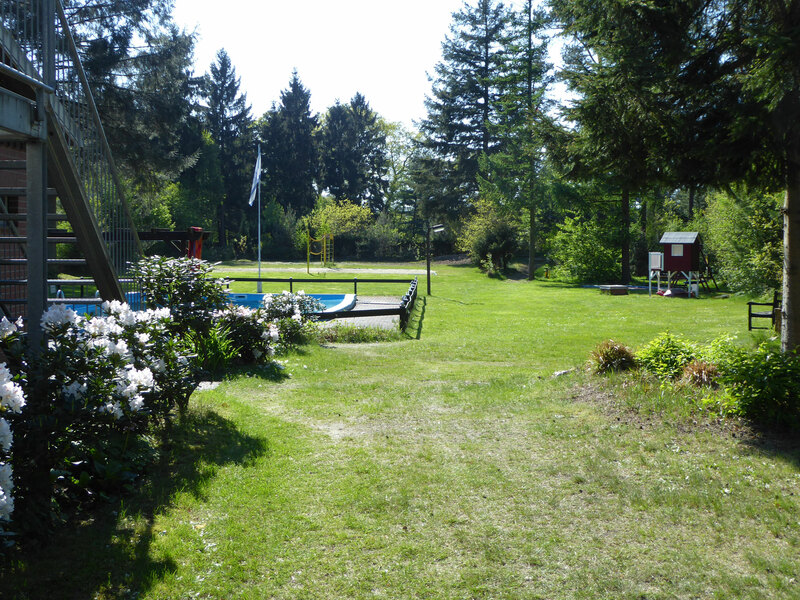 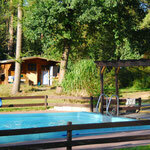 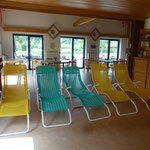 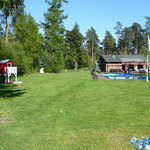 It is 3.8 hectares in size and is situated in the recreation area of the municipality of Hatten. 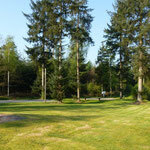 This beautiful area of forests, fields and lakes contains many hiking and biking trails. 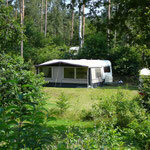 The nearest cities are Oldenburg, Delmenhost and Bremen. 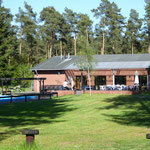 You can find shops, hotels, restaurants and cafes in the near neighbourhood. 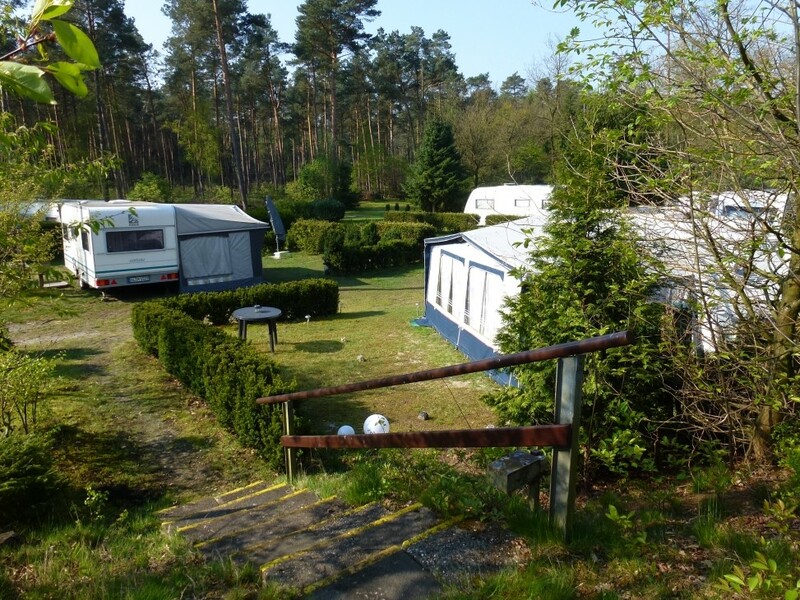 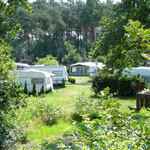 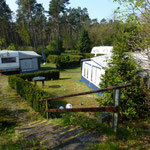 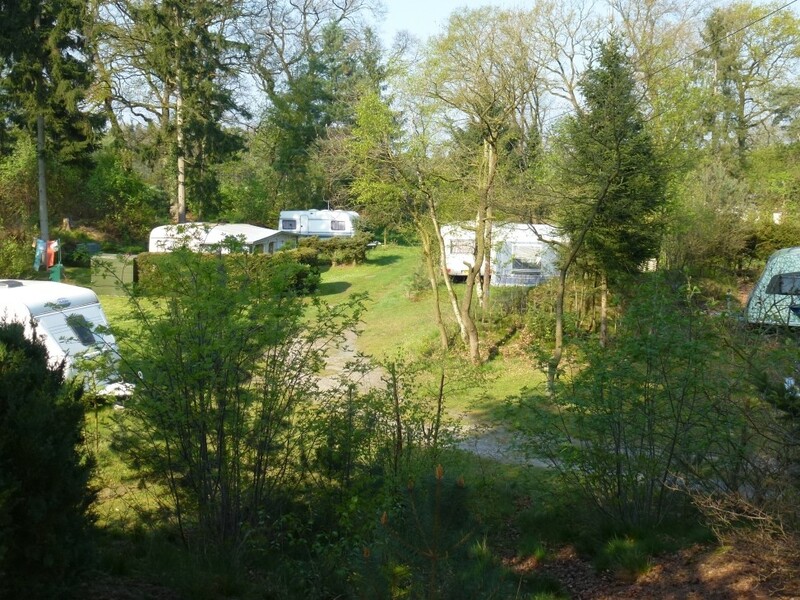 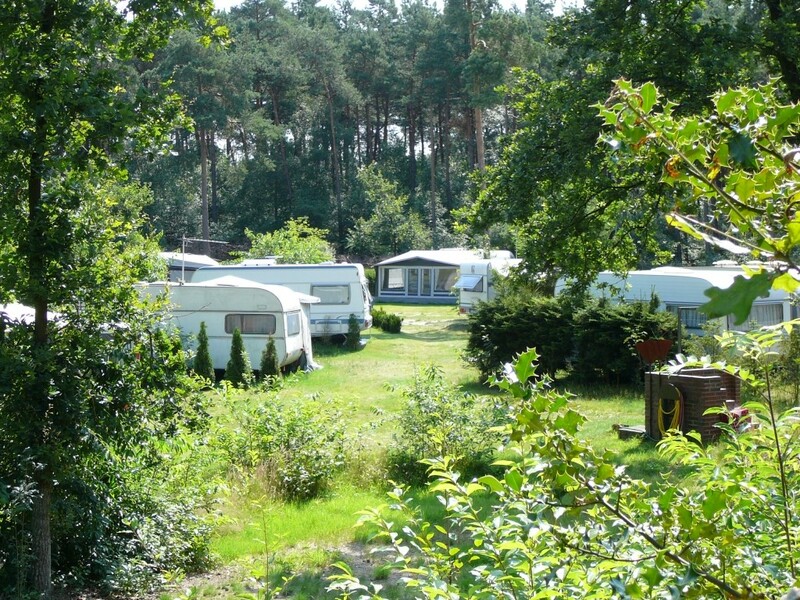 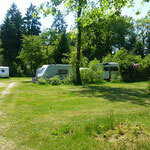 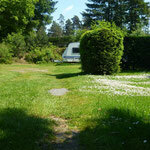 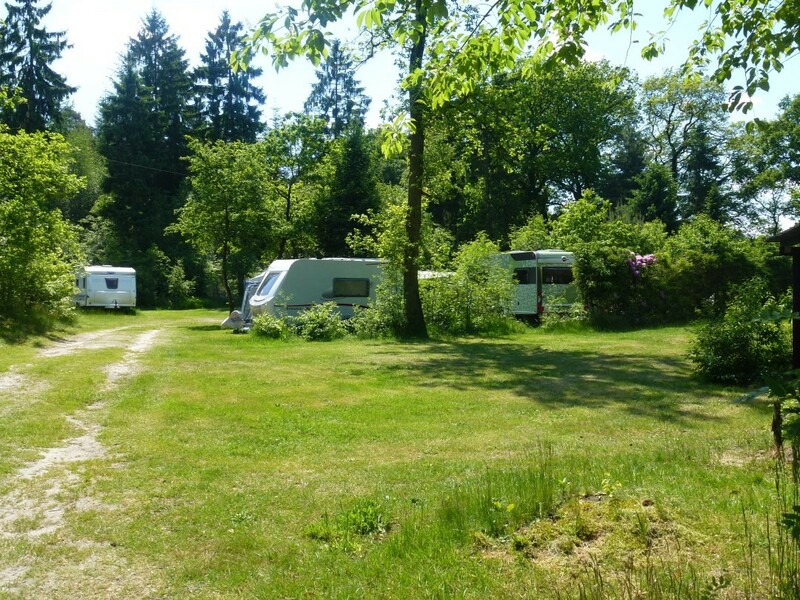 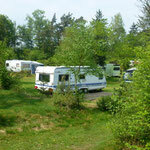 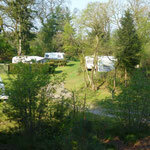 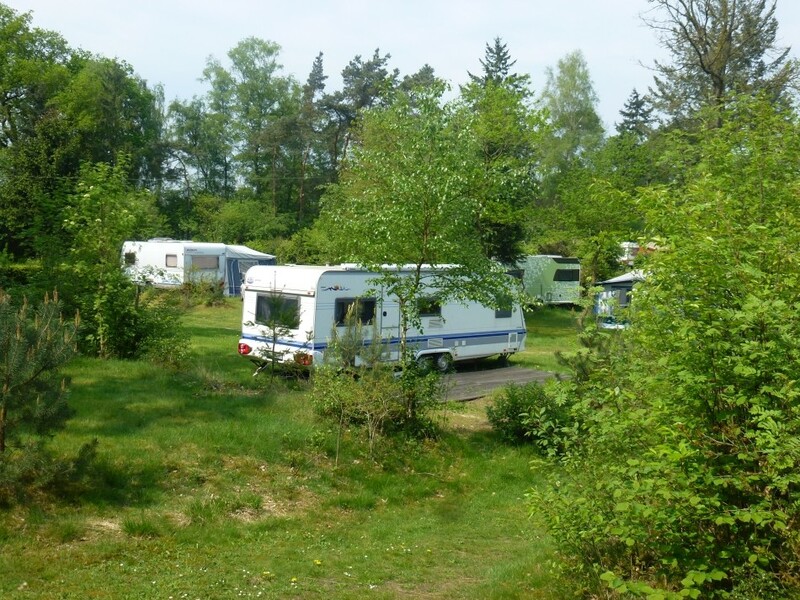 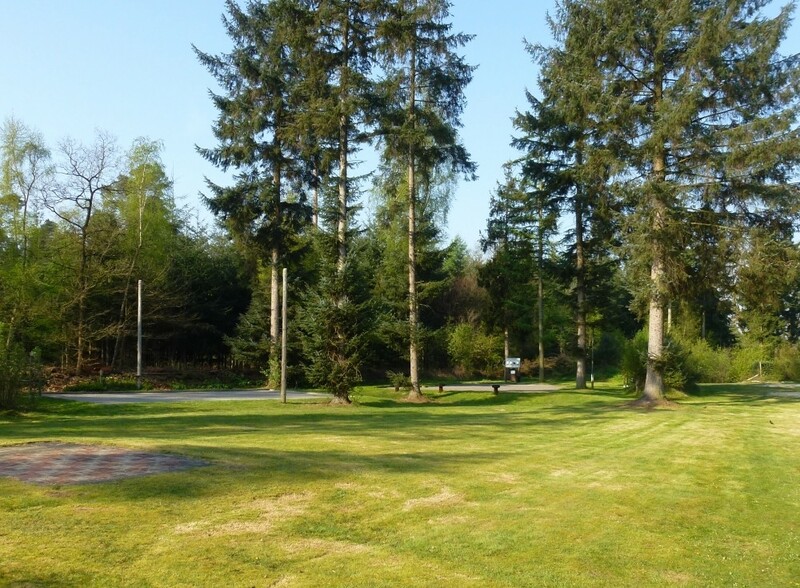 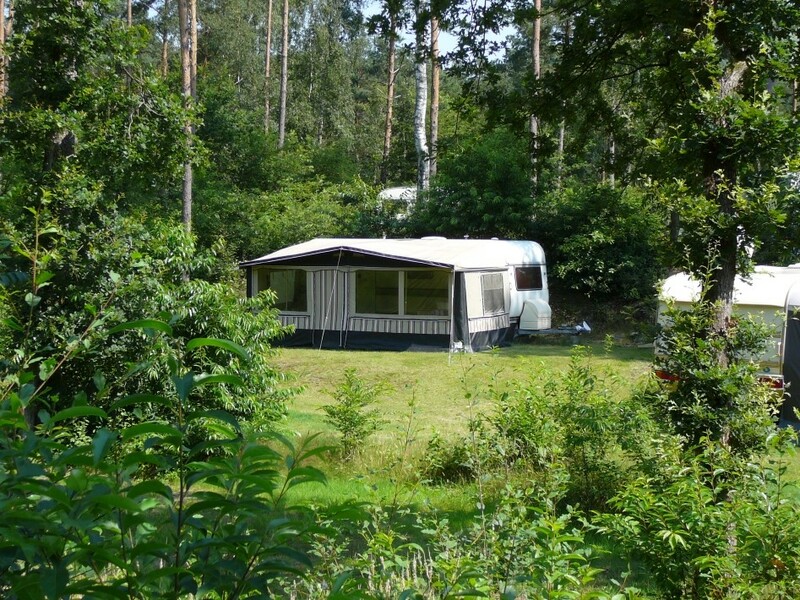 The 60 pitches area situated in the east and the west sides of the campsite. 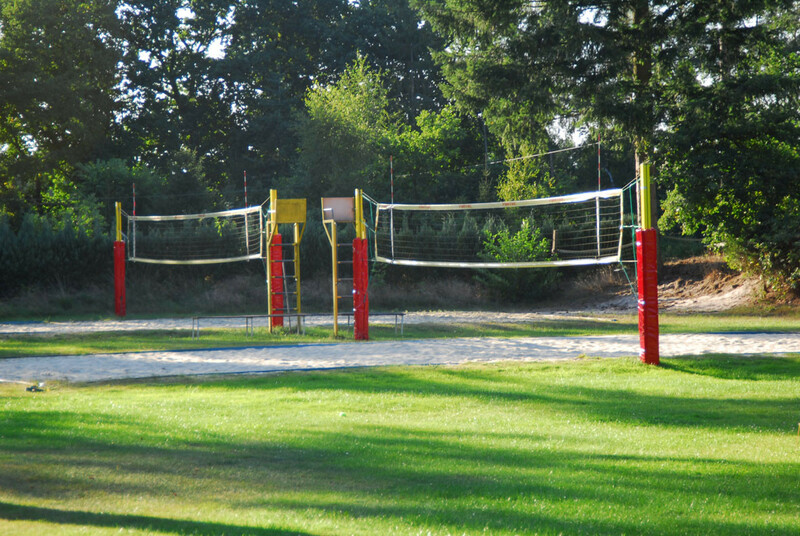 All pitches have electricity connections. 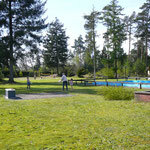 In the central area near the main building you can find the sports facilities, the swimming pool and the sunbathing area. 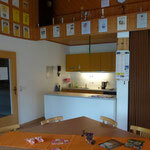 There is WiFi present around the main building. 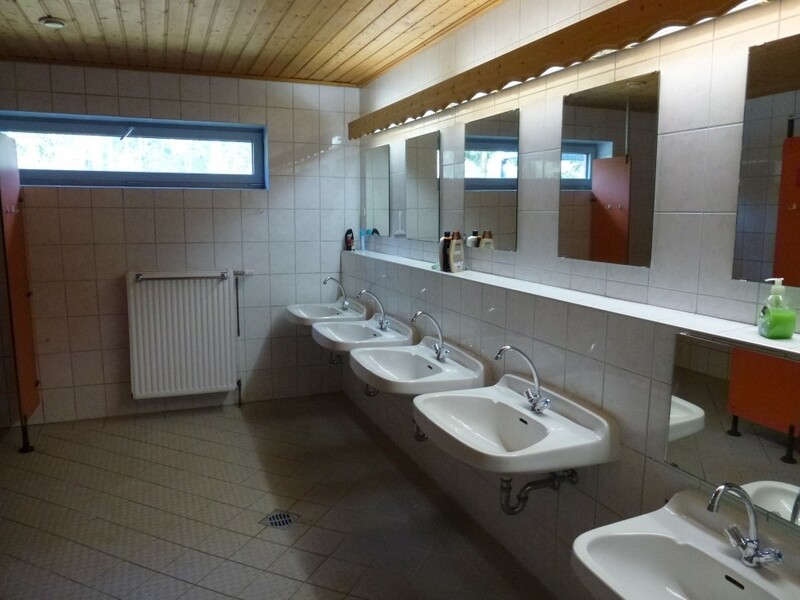 We have our own water supply and our own biological water sewage plant. 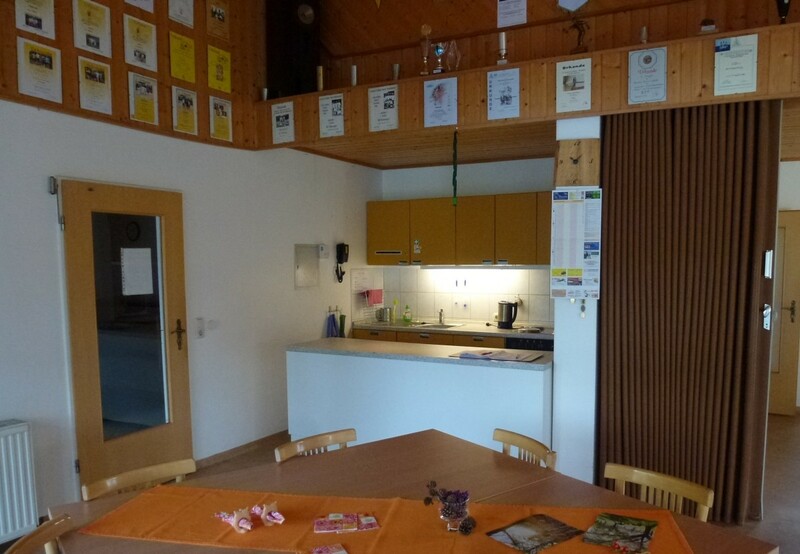 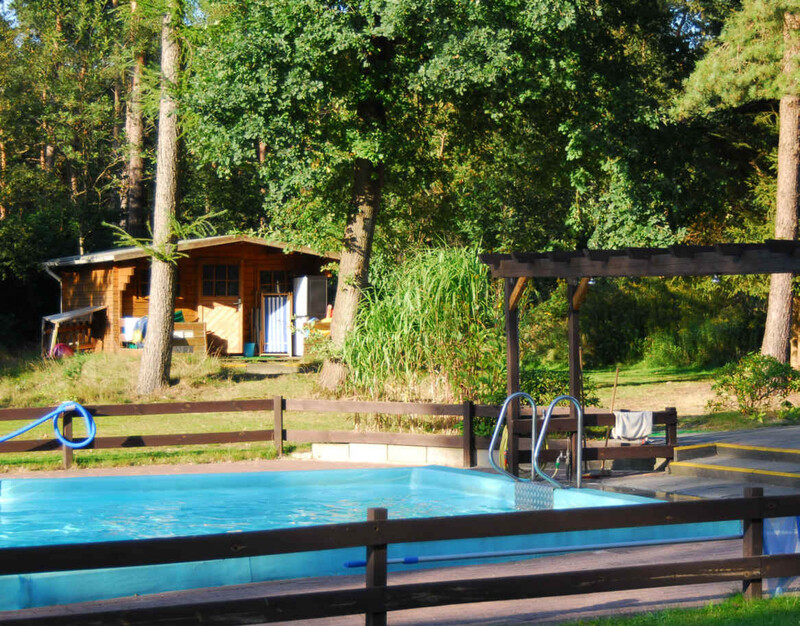 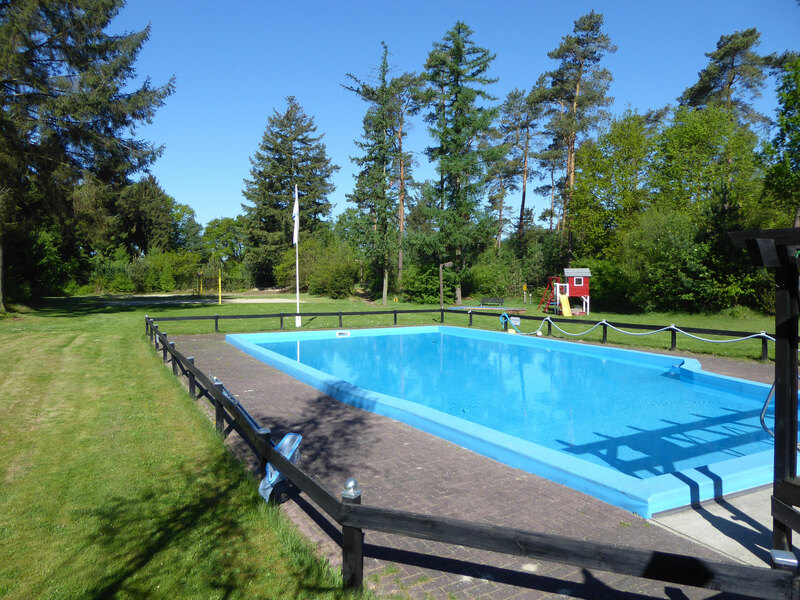 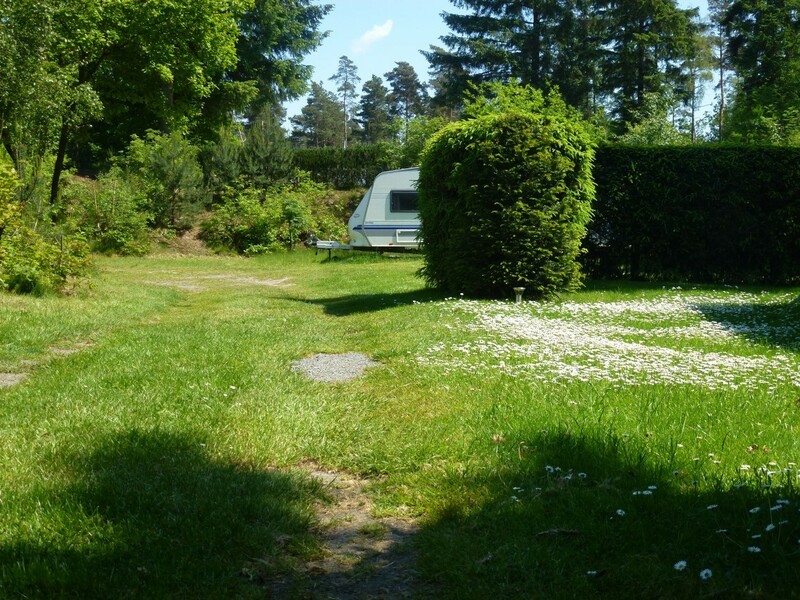 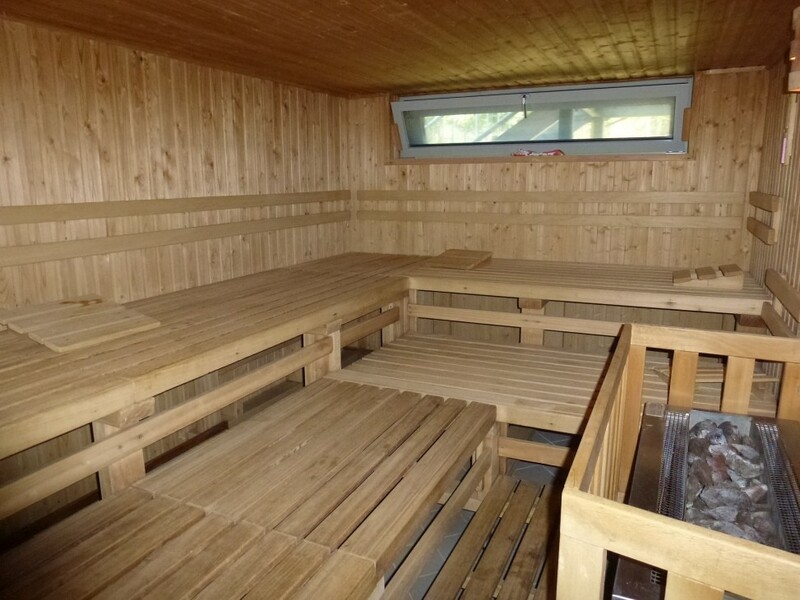 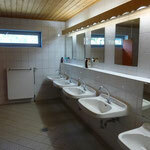 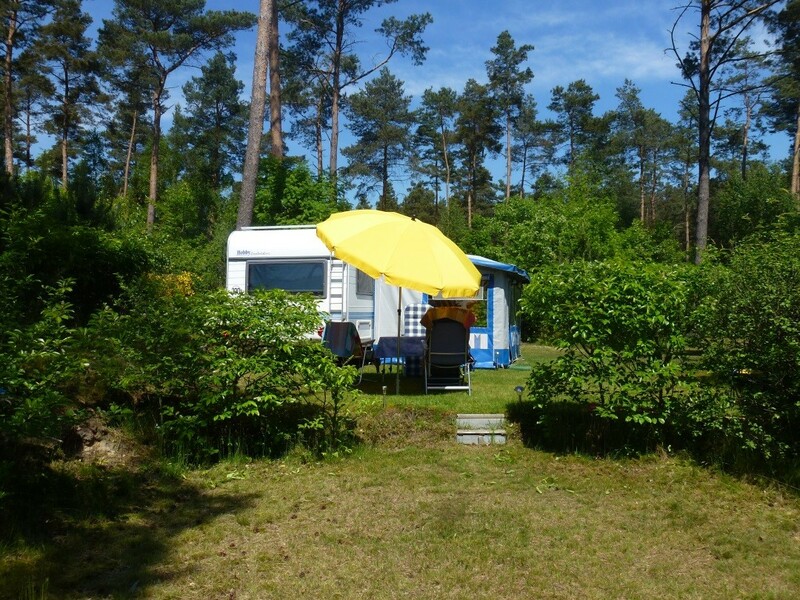 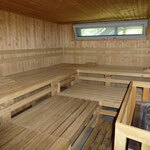 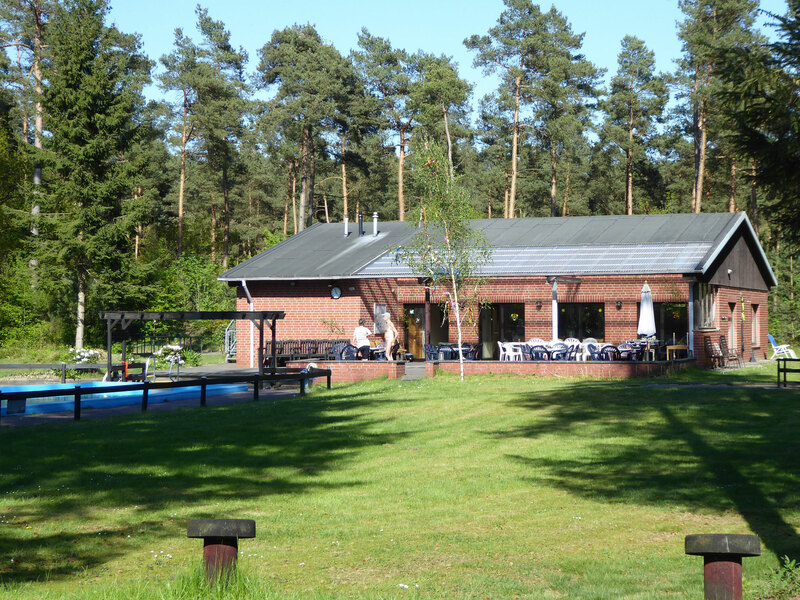 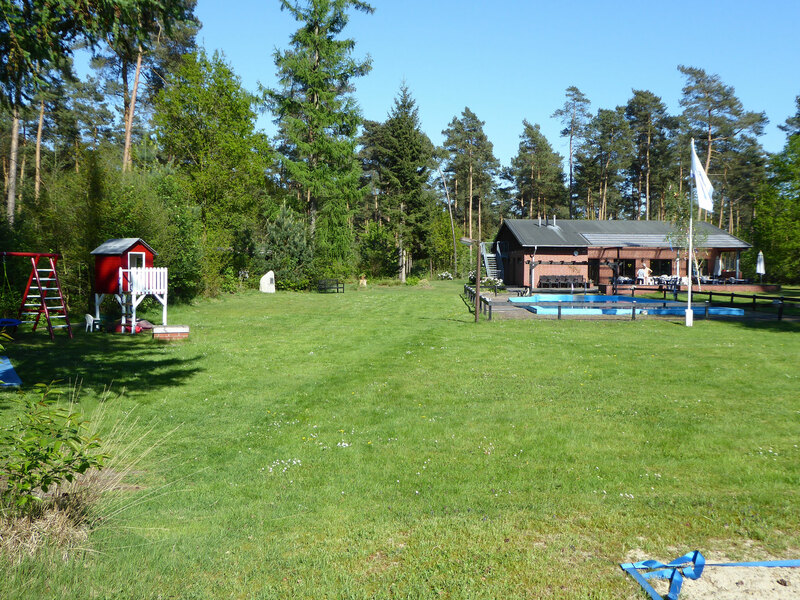 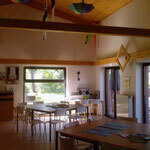 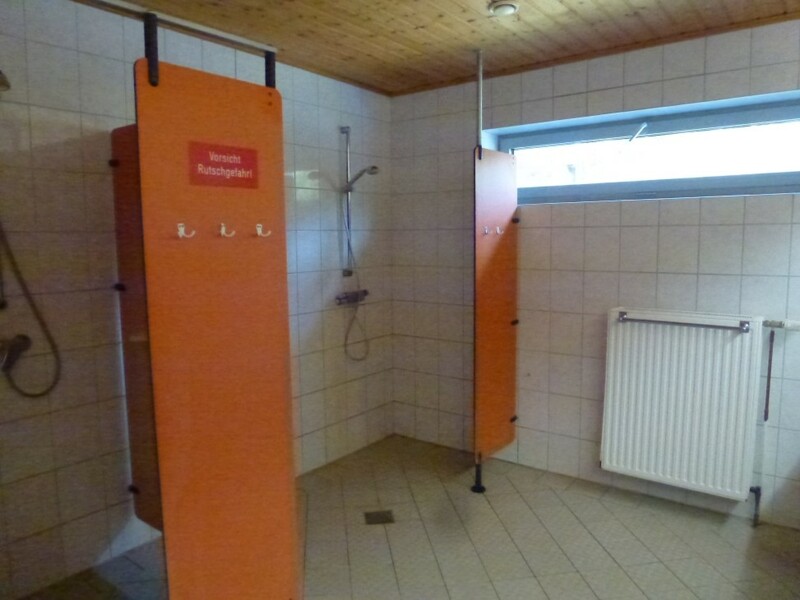 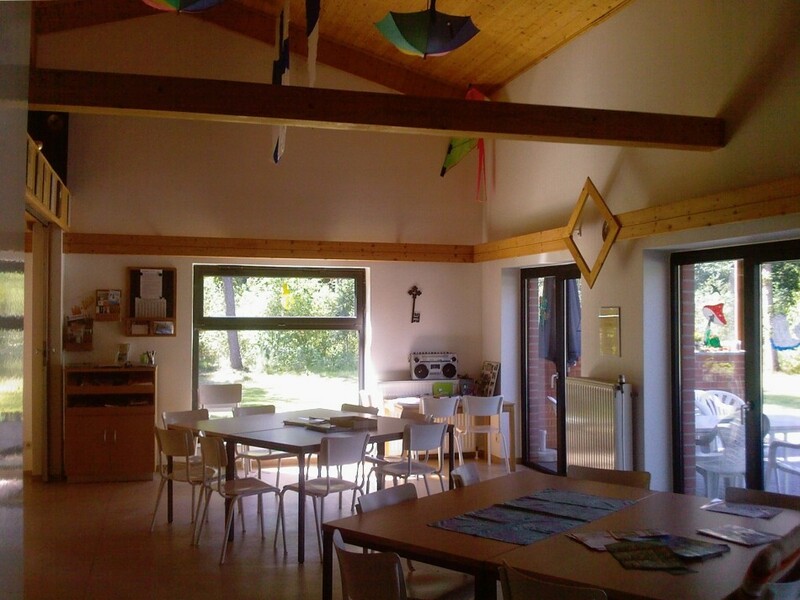 contains the sauna, the common room with kitchen, sanitary facilities, washing machine and dryer and the technical centre containing the water supply (from our own well) and the technical equipment for the swimming pool. 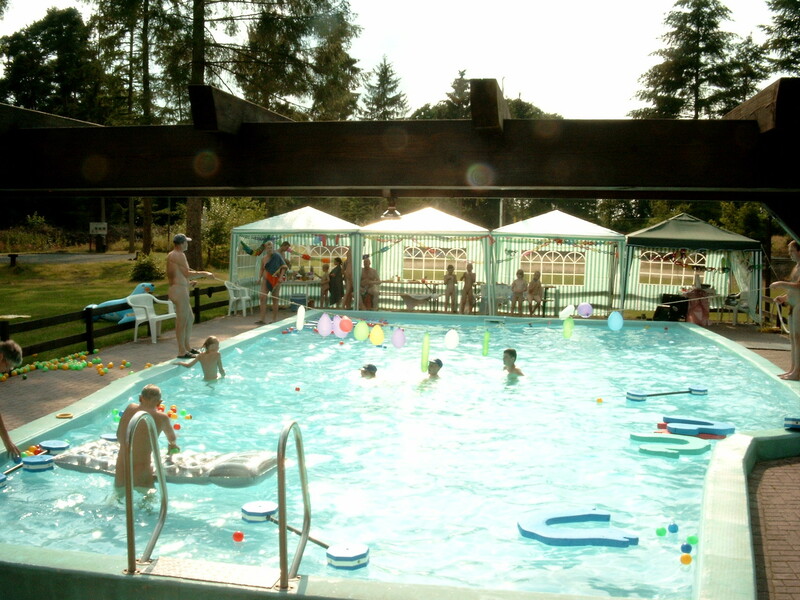 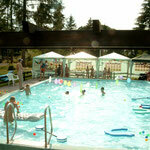 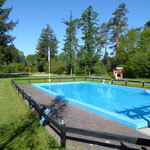 This is, where the swimming pool water is purified of bacteria by means of UV-light technology. 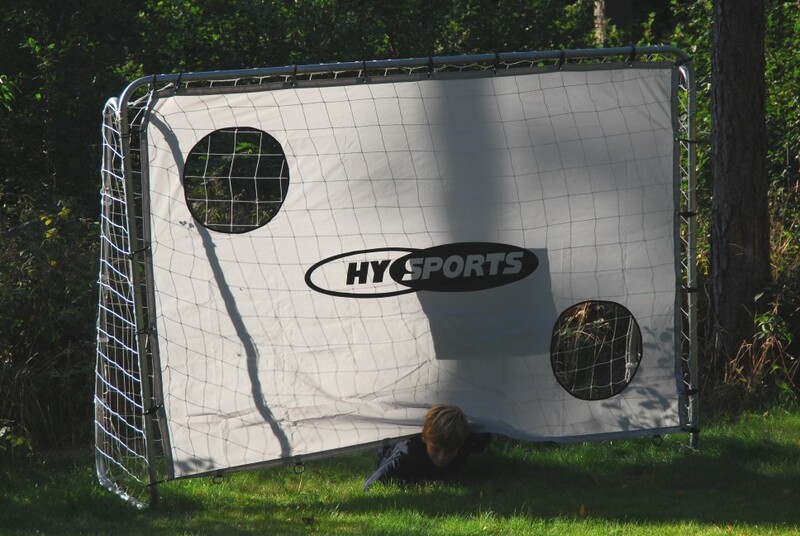 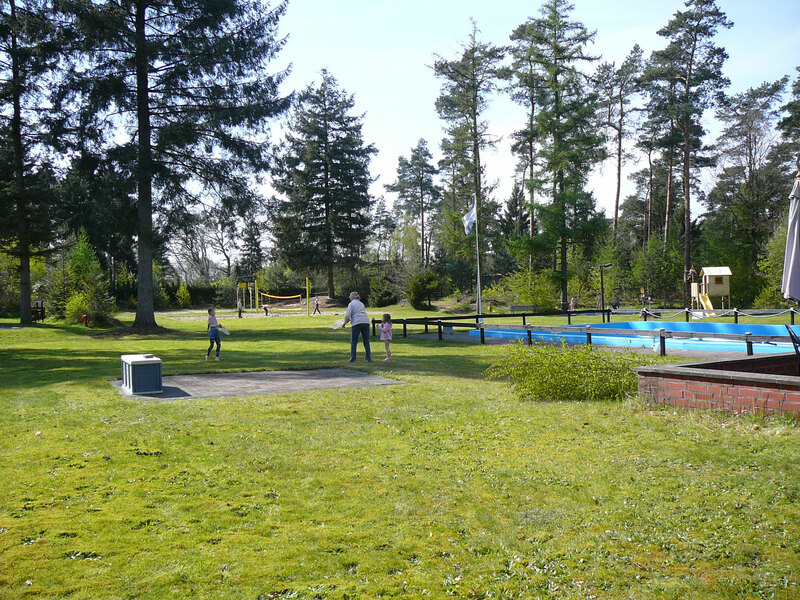 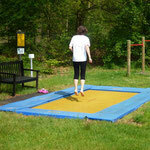 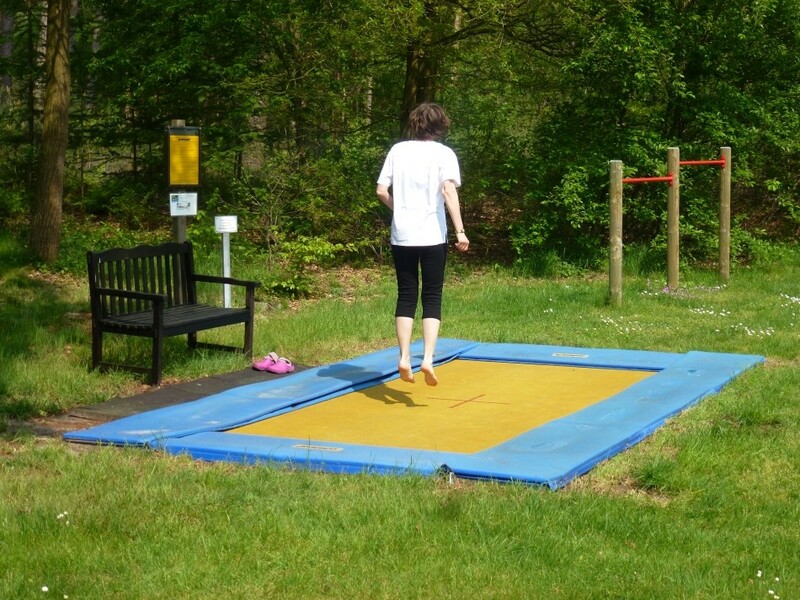 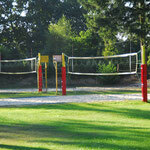 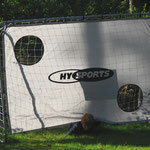 Children's playground, 2 beach volleyball pitches, bowling lawn, table tennis tables and a big trampoline. 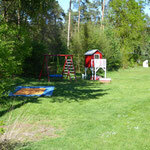 can play in the playing area that is approx. 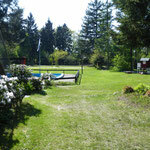 38,000 m² in size and that is safe and without any traffic passing through. 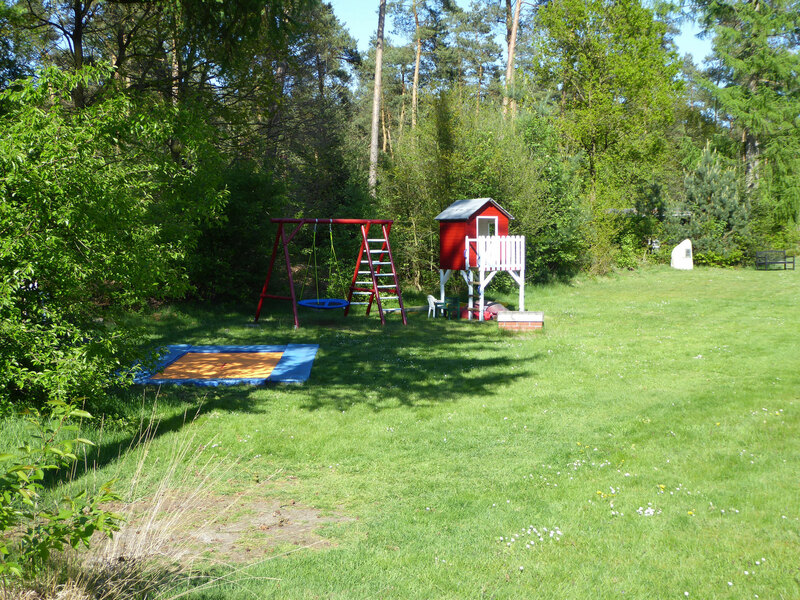 Children are very welcome! 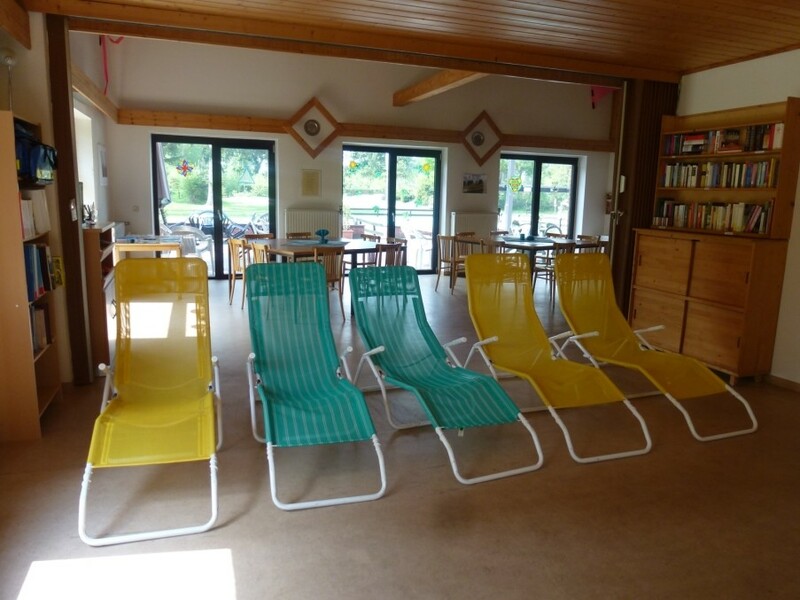 There are absolutely no times that we require them to be quiet and rest! 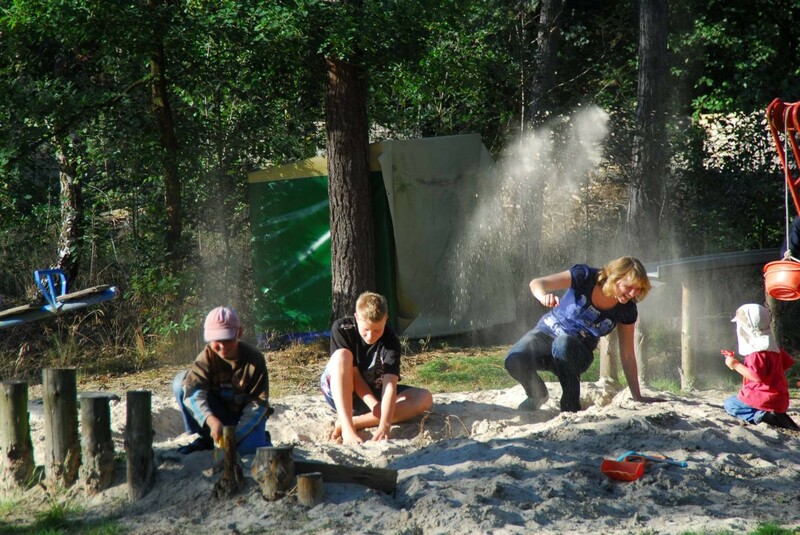 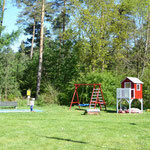 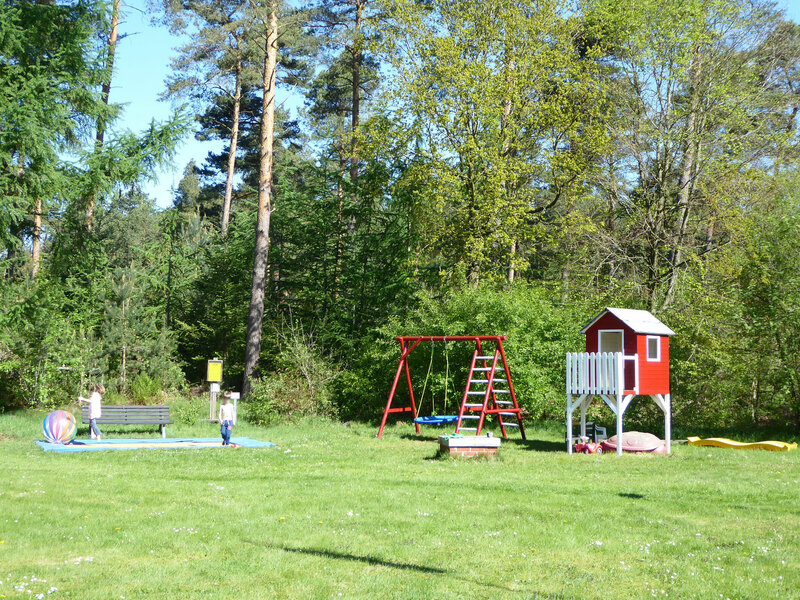 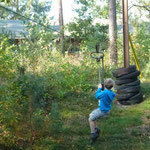 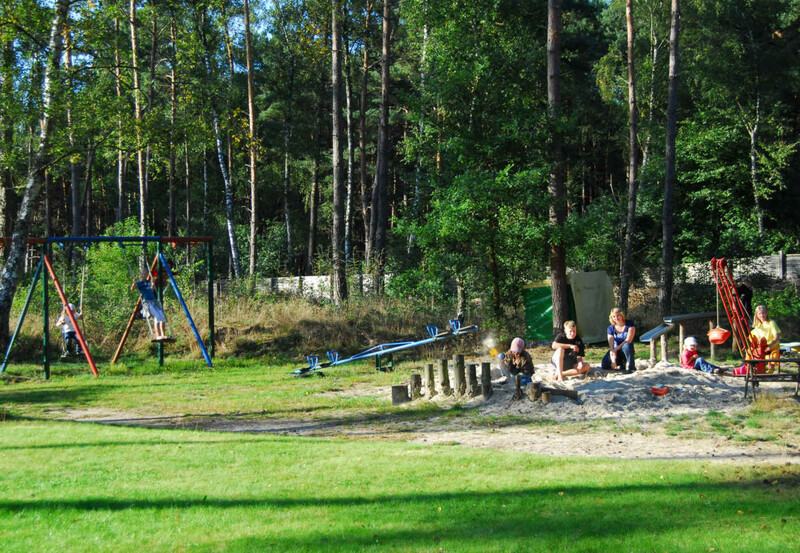 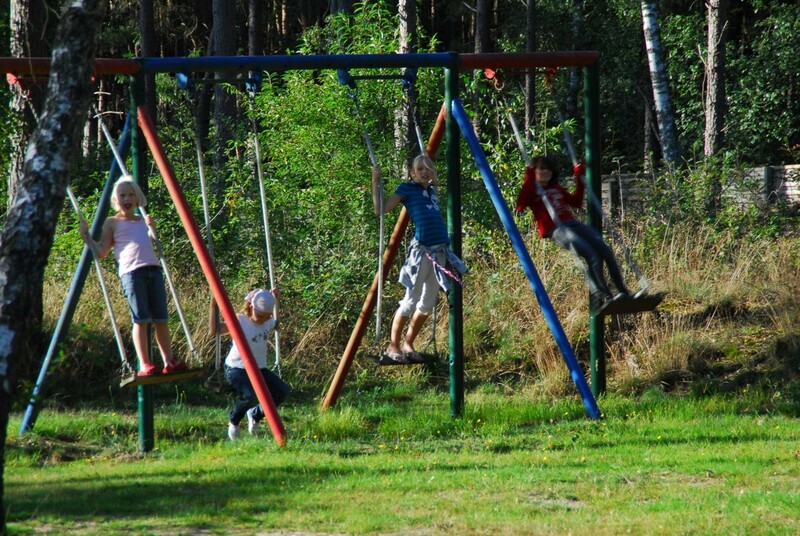 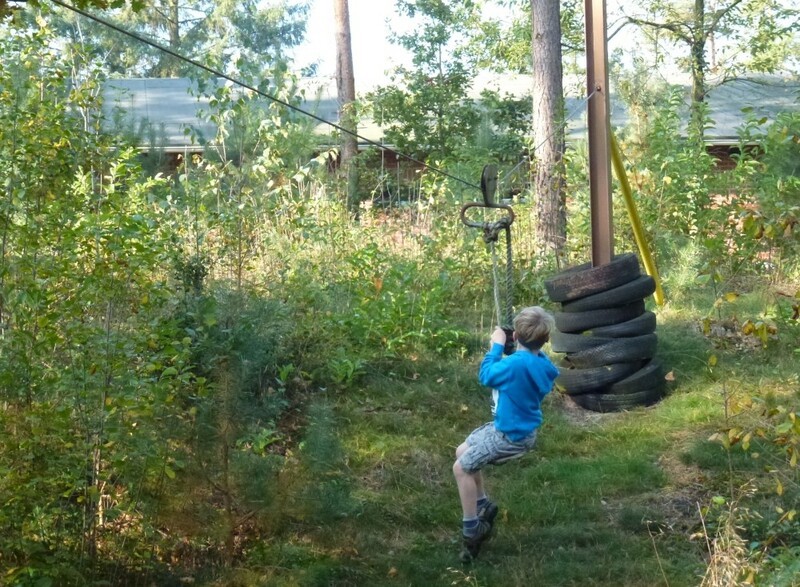 The bird's nest swing, the aerial cableway and the water pump at the sandpit are popular with children.